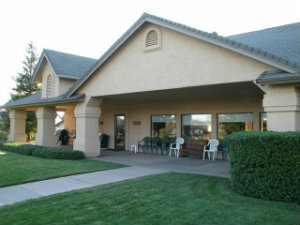 Located in Redding, The Vineyard Gated Community is for residents 55 plus. The neighborhood includes detached homes which are primarily single level. 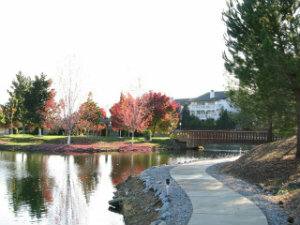 The unique and very desirable setting features two private lakes, these lakes and the surrounding lighted walking trails are the highlight of this community. 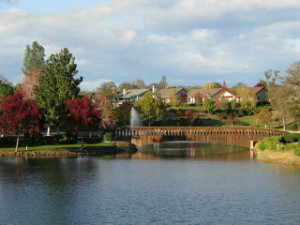 The lake at The Vineyard have fountains spraying from the center of each and also a center island with the large gazebo make this truly a picturesque 55+ gated community. 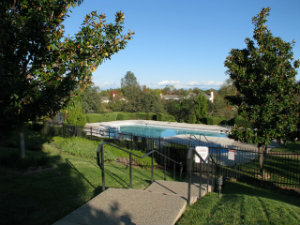 This is also the largest adult gated community in Redding with 207 homes, while the dues are affordable at approximately $100 per month and allotted towards maintaining the common areas. 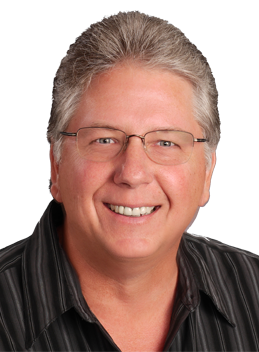 Home maintenance and yard care is the individual owners responsibilities. 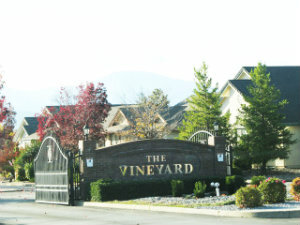 The Vineyard in Redding is located in the North East portion of town near Simpson University, Highway 299 and The McConnell Foundation with multiple major shopping areas nearby. Upon finding the beautiful entrance to "The Vineyard" gated community you'll see a very nice small vineyard and grass area. The gates to this 55 plus senior community are closed to the public with homeowners having a remote control for easy access. There are views of the Vineyard's two lakes from some of the homes on Harvest Walk, Vineyard Trail and Vintage Path. The Vineyard amenities include the clubhouse with its large gathering space, swimming pool, spa, play yard, horseshoe pit, bocce ball, and shuffleboard. There is also a sizable RV storage area for homeowners use. Most of the homes were built in the 1990's and are in the 1500-2000 square foot range. A few of the homes are smaller, they are in the range of 1200 square feet with some larger homes on the greenbelt and lake front lots which are up to 2400 square feet. Many homes were customized during construction for the owners by the original developer/ builder. With consistent demand for this 55 and over gated community there are often few, if any homes on the market at any given time. When they do become available they often sell quickly. The best suggestion we can make is to let us know of your interest and when one comes on the market we can let you know right away. In some cases we may know a bit in advance also.